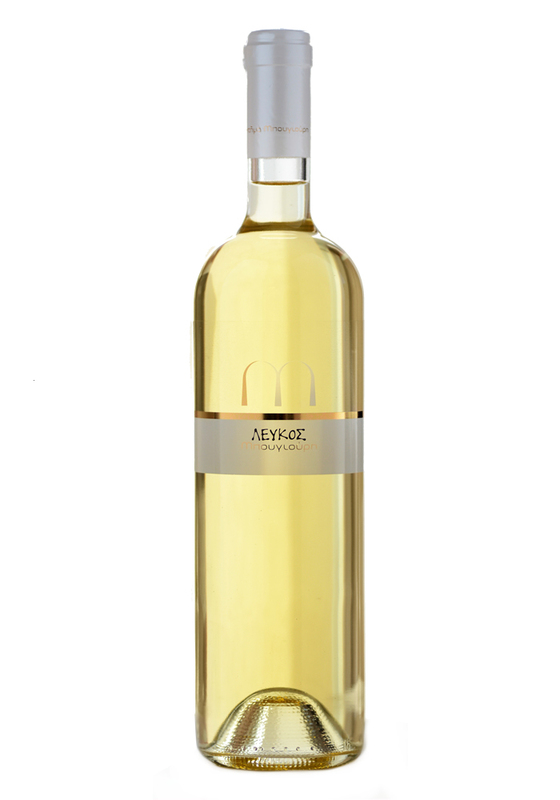 Fruity hints of Banana, Apple and Peach, Mineral tones accompanied by Aromatic herbs. Flavored with a body of Medium Volume, Refreshing acidity, Juicy and Tasty. Salads, Aromatic dishes, White Cheese, Fish and Poultry.